Experience the power of local food. 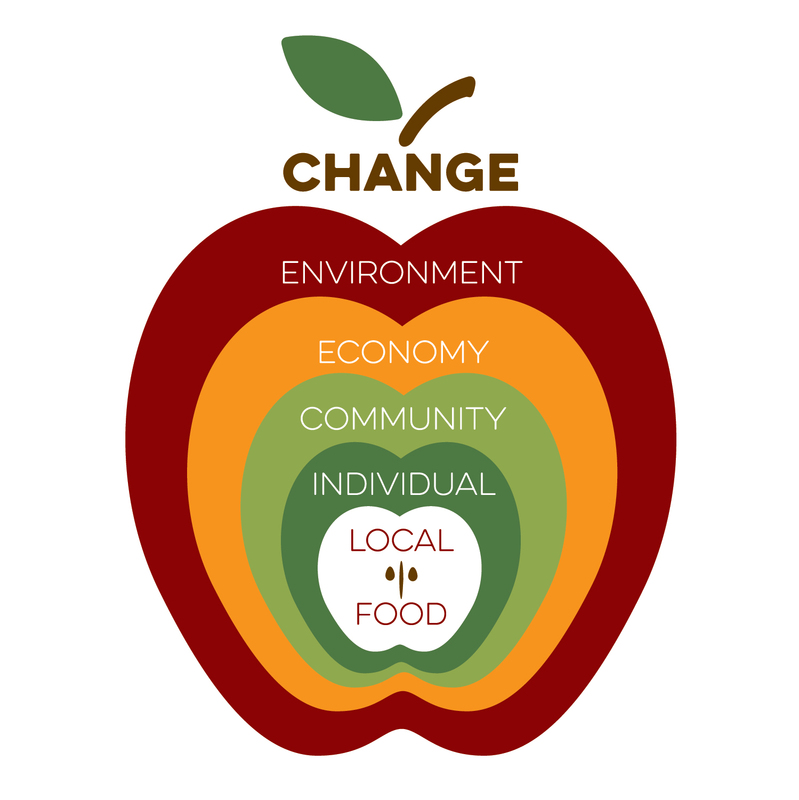 We envision a thriving community where people are nourished by fresh locally and regionally grown food every day. 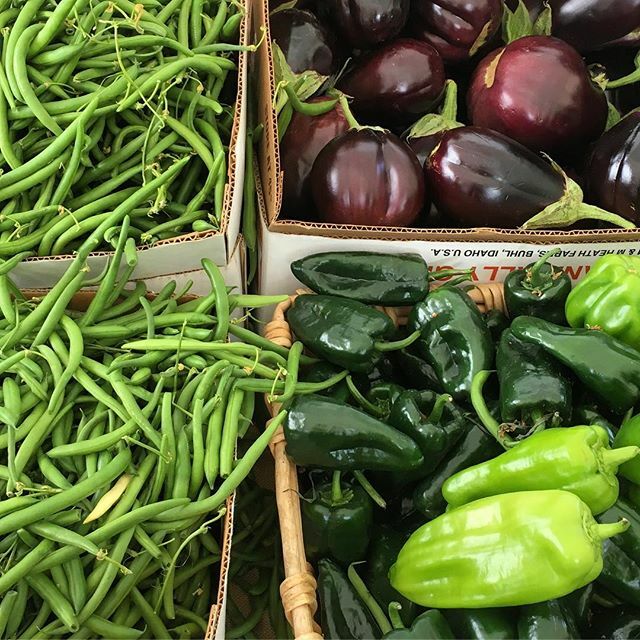 Local produce is fresher, tastier and more nutritious because it is usually sold within 24 hours of being harvested. 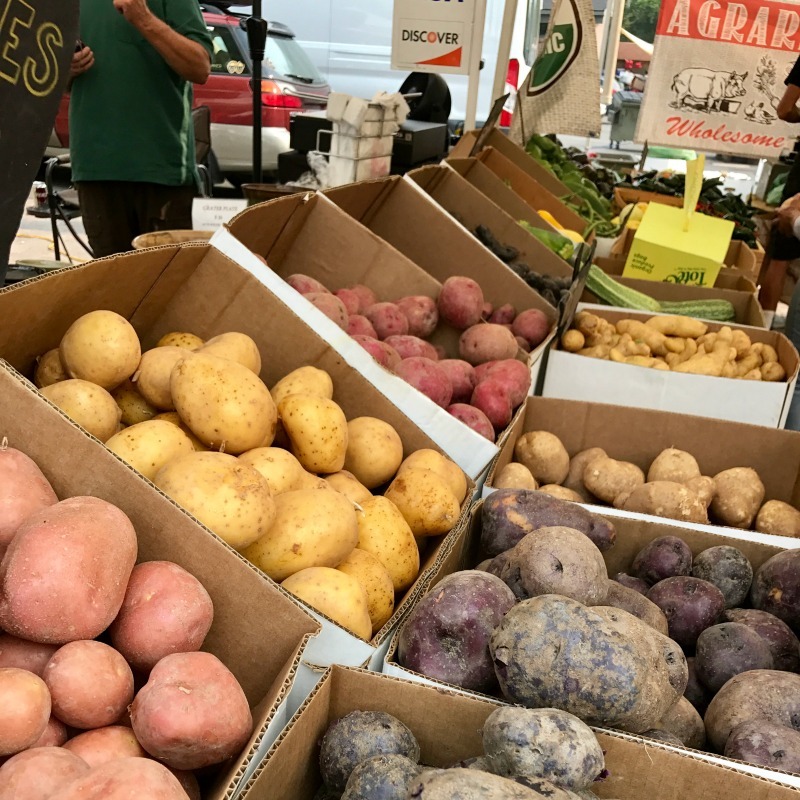 If each Blaine County resident spends just $5 each week on locally grown food, our farmers will earn $56 million annually — a huge economic boost. Food purchased from community-based farmers within our regional foodshed reduces your diet's environmental impact. 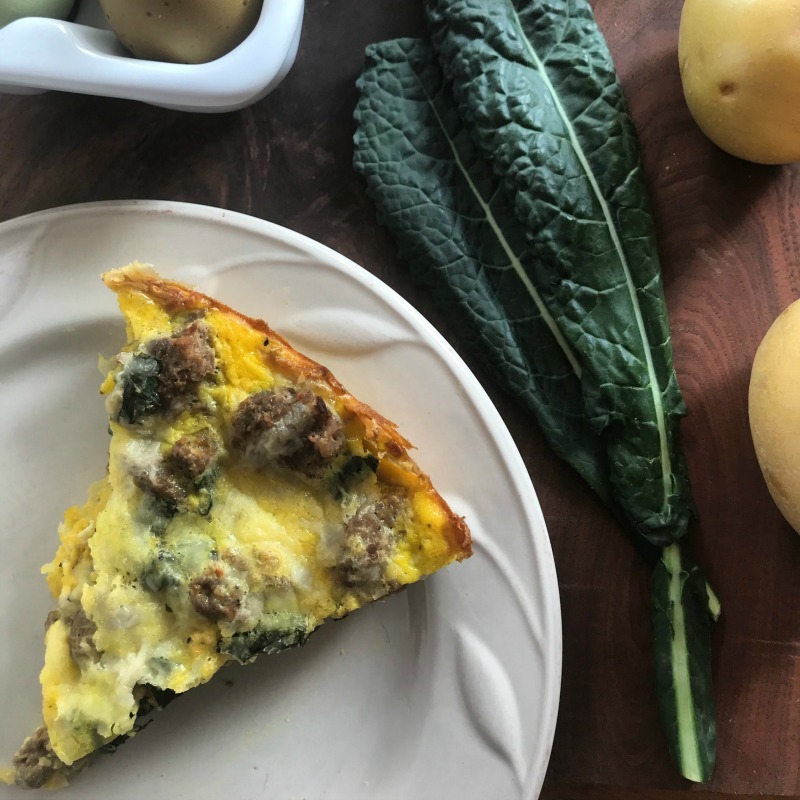 The Wood River Valley offers a year-round supply of locally and regionally grown food, including grass-fed meat, dairy, dried beans, eggs, honey, fresh fruits, and vegetables. 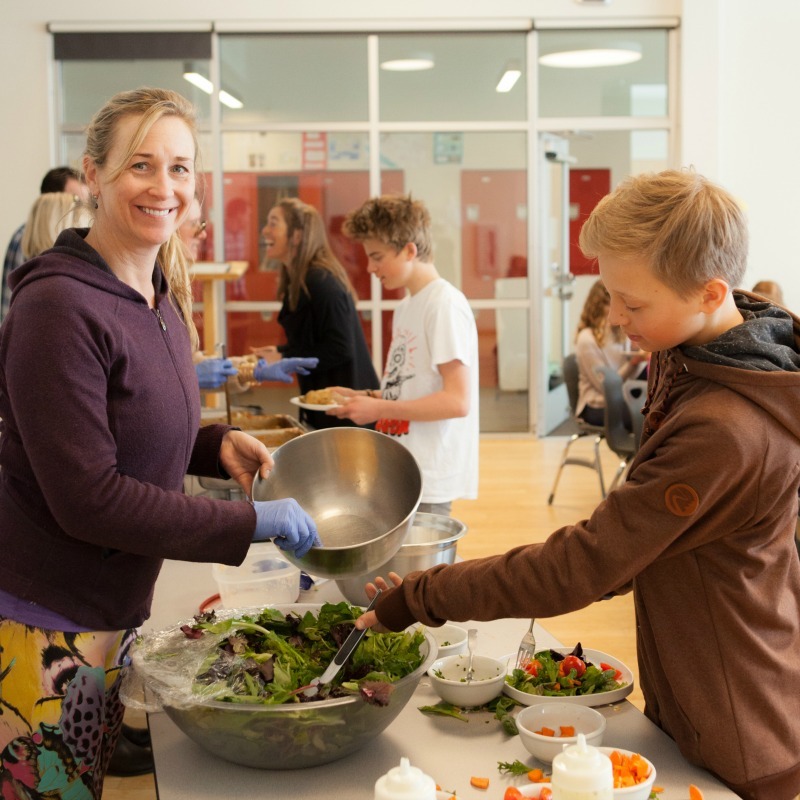 Check our Food Guide for a list of community farms, markets, restaurants, and businesses that support good food. 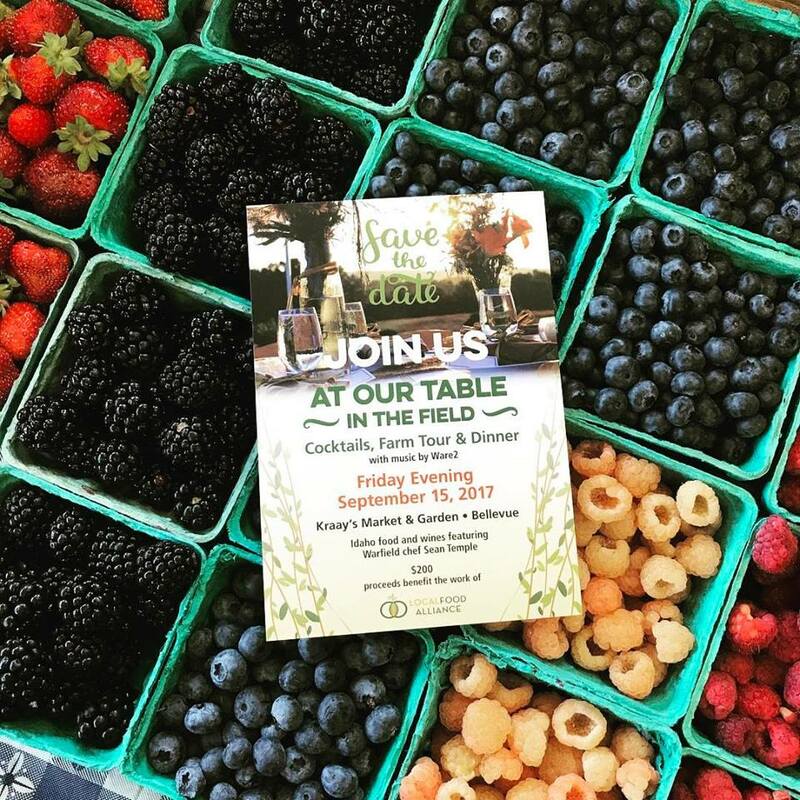 Each dollar spent on local food recirculates within our community an average of seven times - a win for our local economy! 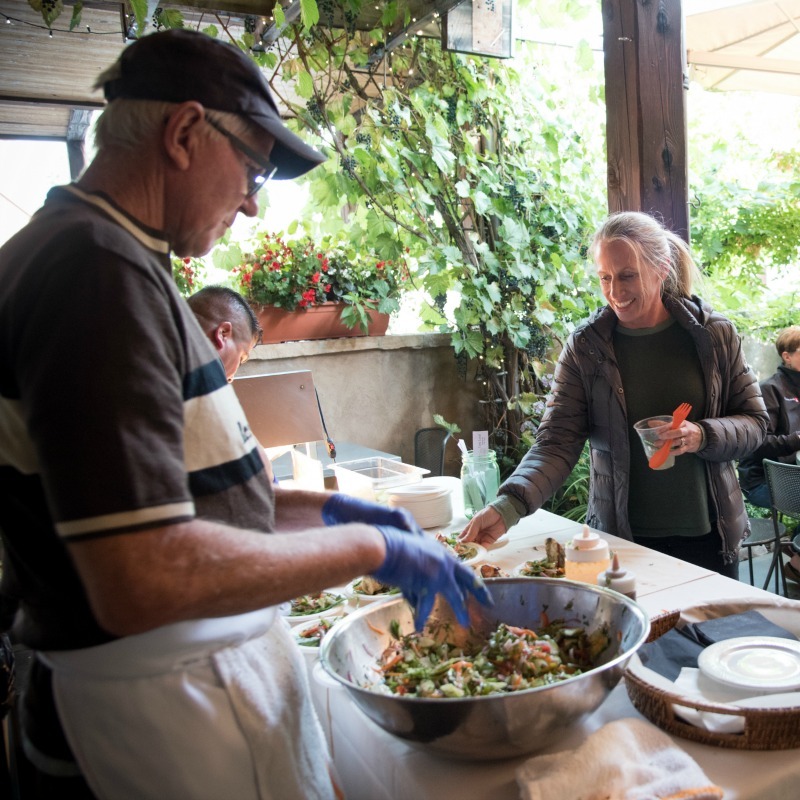 Local food is the heart and soul of our community. There are many opportunities to experience it right here in our valley. LFA's Event Calendar keeps you informed of where, when, how, and with whom you can enjoy the bounty. From farm to table dinners, foodie films, and cleanses to gardening, cooking and canning classes, use our calendar to stay up-to-date on all the local offerings. 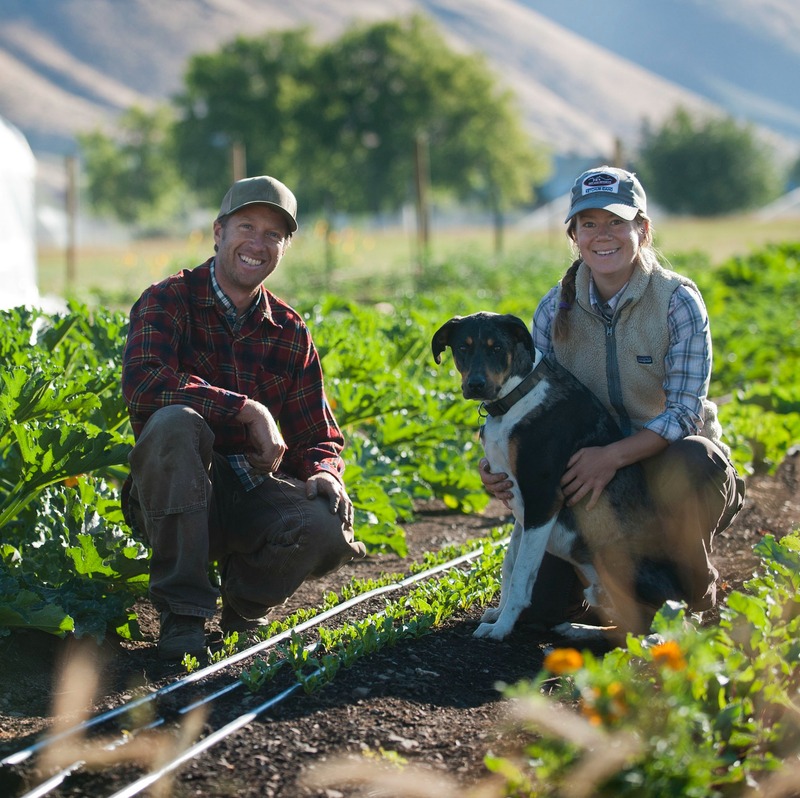 Whether a farmer, backyard gardener, chef, or good food advocate, the Wood River Valley boasts more Local Food Heroes than we can possibly count. Each month, discover a new hero. 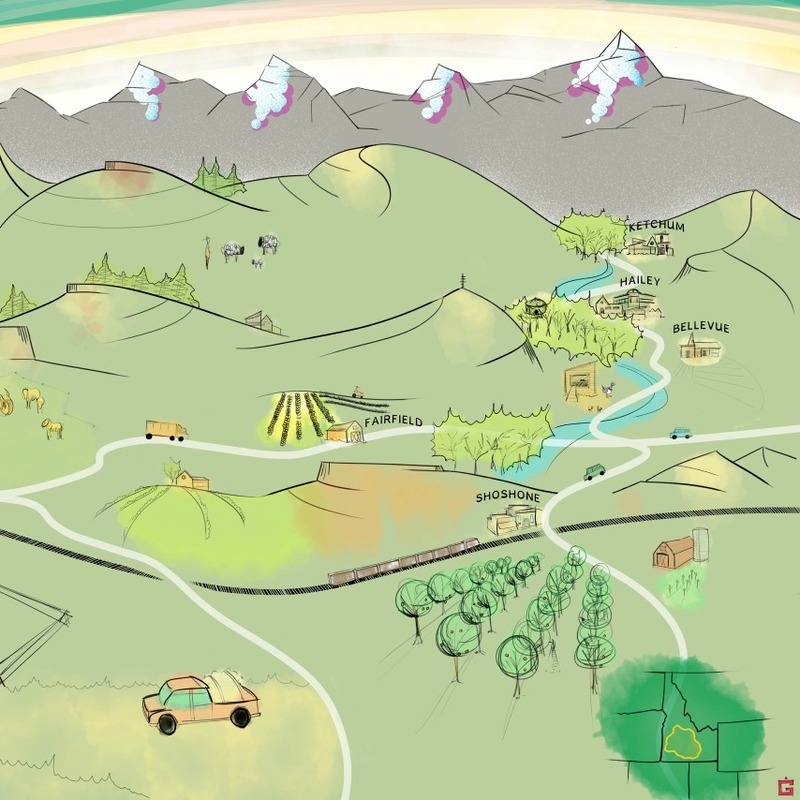 Our goal: to connect you to our valley's growing food community and help cultivate a vibrant food culture. Know an un-sung food hero? Email us at 5blocalfoodalliance@gmail.com - we would love to share their story. 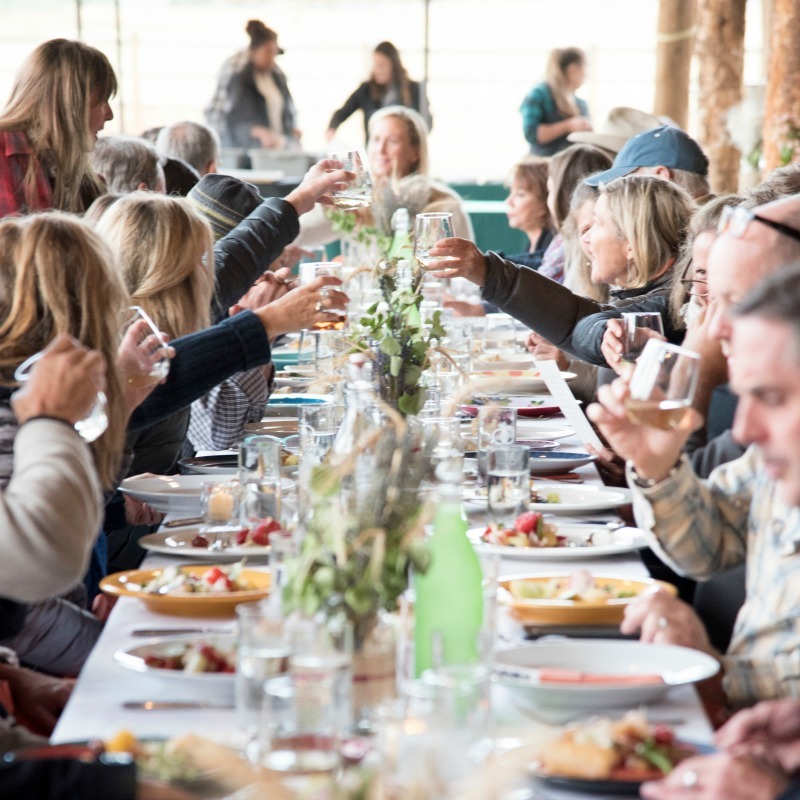 Join us for a weekend-long celebration of Idaho food at The Elevated Table, a Family Food Fair & Market, The Taste Tour, and a HarvestFest Street Party and celebration. 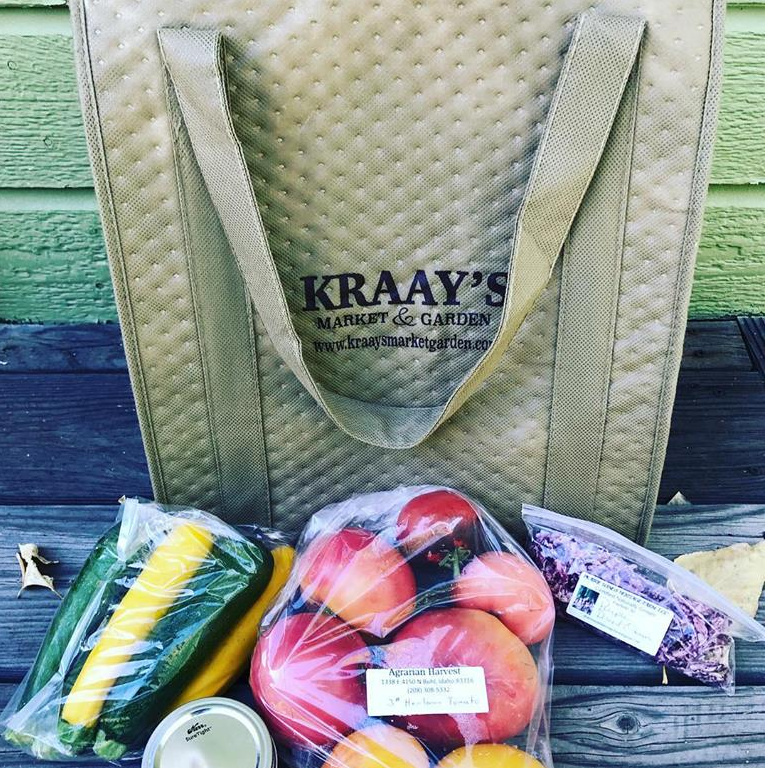 From FarmRai$er to Blaine County Food Council, we are constantly seeding, sprouting and cultivating projects and events that leverage the power of local food.